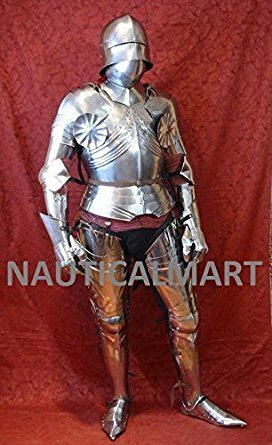 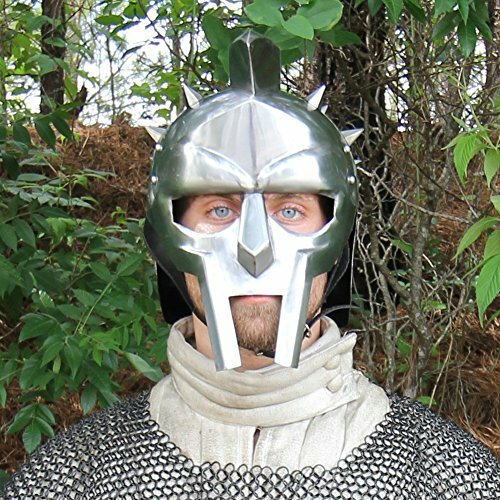 Medieval LARP Gothic Knight Armor Wearable Full Suit of Armor By Nauticalmart Fully wearable full suit of armor. 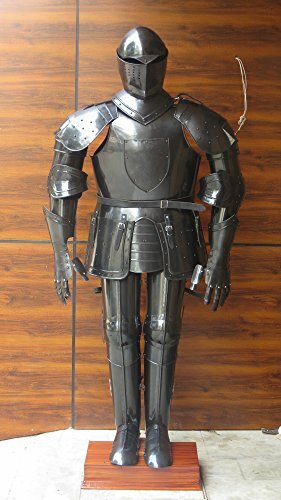 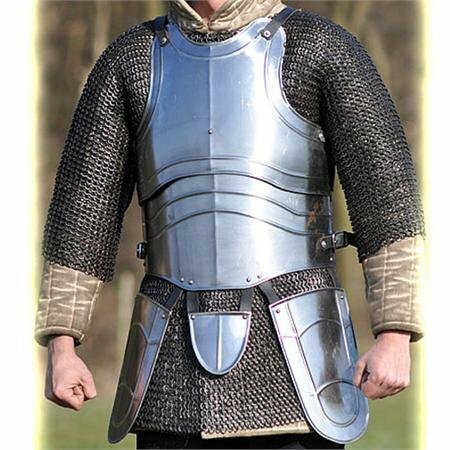 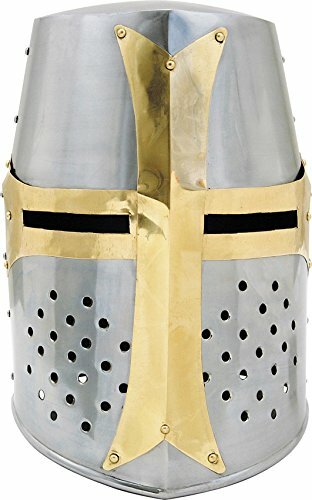 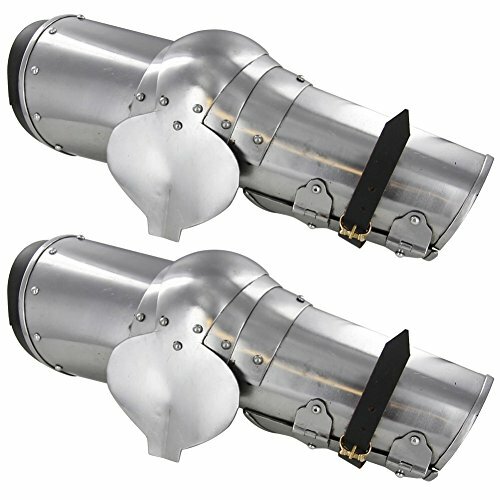 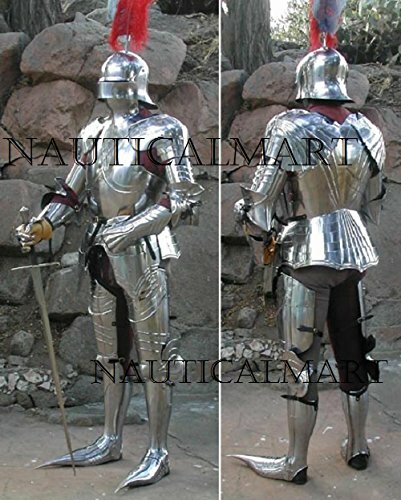 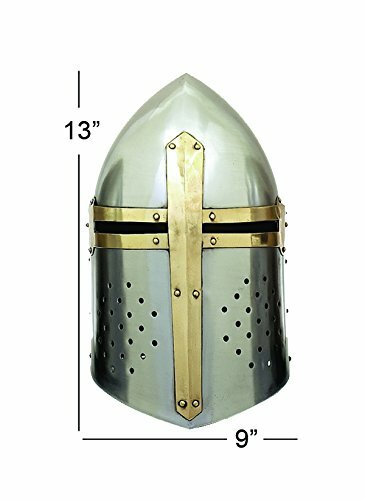 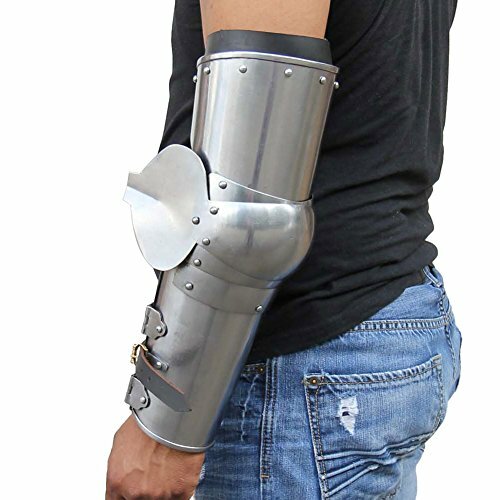 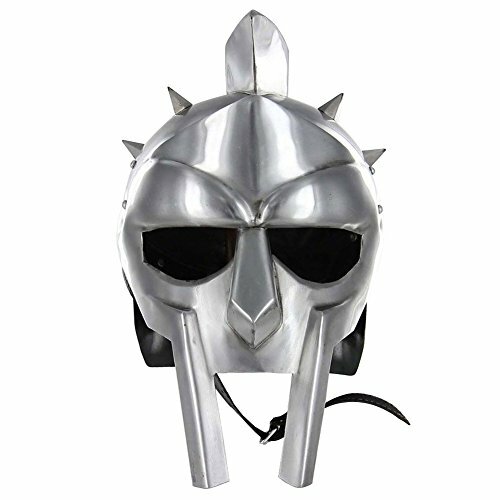 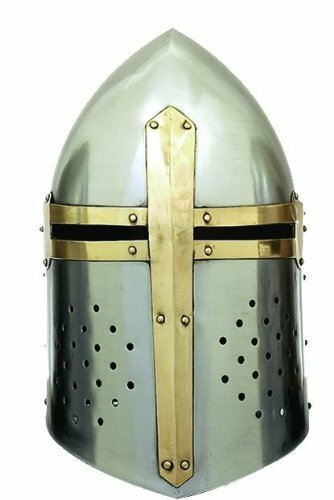 Full Suit of Armor Costume In Stunning Finish Made Of Excellent Quality Steel 18gauge Steel. 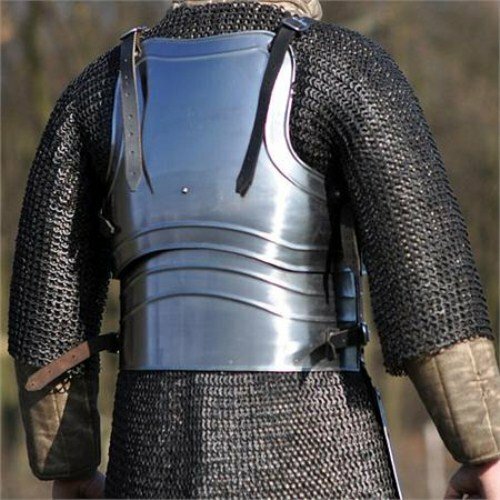 we use solid steel to lead them to manufacture. 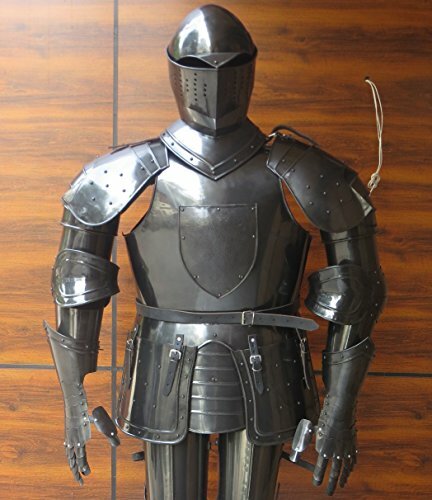 Regenerated Stunning antique item is home made in India Museum aid is taken right through the production of those medieval armor suit , and now we are promoting them for the ones royal.